While regular coffee can often leave you feeling jittery and prone to an energy crash, First Press Coffee’s caffeine hit is a completely different experience to what you might be used to. 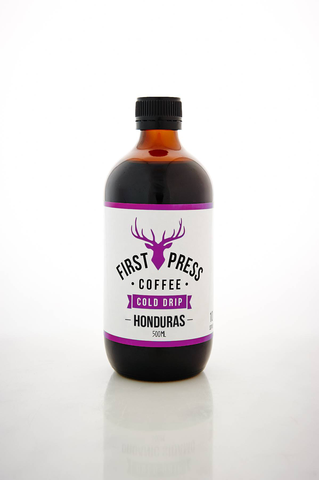 First Press Coffee gives you the best of both worlds, the benefits of caffeine on your mental alertness and physical performance without the shakes and crashes most typically get from hot coffee due to our cold extraction process. Category: Additions, Organic Coffee, Tea & Substitutes, Organic Fridge & Freezer, Organic Juice & Drinks.